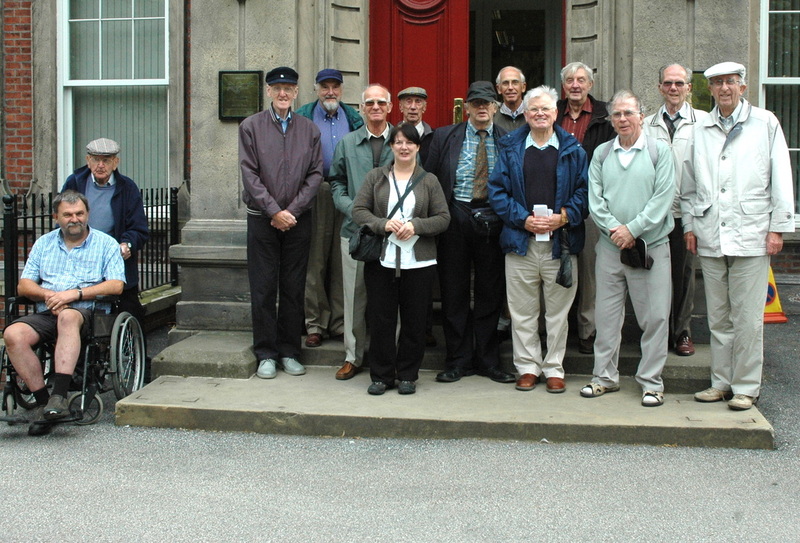 Men's Club meets every Monday morning, usually in the Church Hall on Kingsley Road, but with occasional trips and outings to places of interest and lunches out. A typical meeting includes lots of banter and time for a chat over a cup of tea as well as a visit by an invited speaker or entertainment from one of the members. A typical couple of months might see seen trip to Norton Priory and Castle Park, Frodsham, as well as speakers talking on subjects such as trains & tramways and the composer Edward Elgar. We also have the occasional 'open meeting' where we discuss current issues and concerns. It might be said that we put the world to rights! For more information contact Ken Blasbery by e-mail on mensclub@frodshammethodist.org.